In preparation for a new pattern I’m releasing soon, I thought I’d do a quick refresher on this foundation chain and stitch combination. This method is particularly useful for necklines since the edge will be more elastic than if the chain and stitch were worked separately. 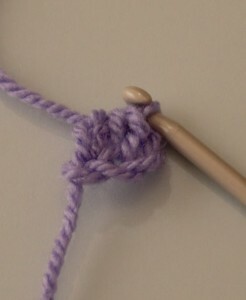 So far the stitch has been worked in the same way as you would normally make a HTR. But this is where it changes. 4. 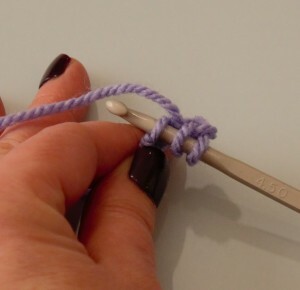 YRH once more and pull the yarn through the first loop on your hook – in effect making a CH next to the hook – you will still have 3 loops on your hook. 5. Finish the foundation HTR by working a final YRH and pulling the yarn through all three loops. 6. To work further foundation HTR, we first need to turn the work to look at the side of the stitch just made and locate the CH made in step 4. We will be working our next foundation HTR into this CH. 7. YRH and insert the hook under both loops of this chain ((Note: some people like to work under just the front loop of the CH but I prefer the finish when it is worked through both loops). 8. 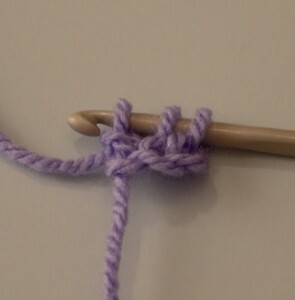 YRH and pull yarn through first loop on hook to make the CH for the next stitch. 9. 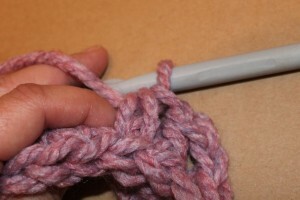 YRH and pull yarn through 3 loops on hook. To make further foundation HTR, repeat steps 7, 8 and 9. 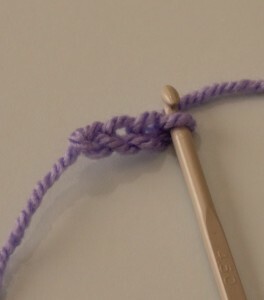 So far the stitch has been worked in the same way as you would normally make a HDC. But this is where it changes. 4. 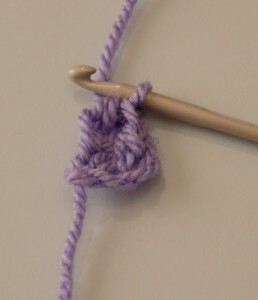 YO once more and pull the yarn through the first loop on your hook – in effect making a CH next to the hook – you will still have 3 loops on your hook. 5. 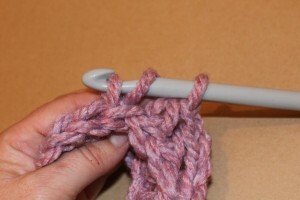 Finish the foundation HDC by working a final YO and pulling the yarn through all three loops. 6. To work further foundation HDC, we first need to turn the work to look at the side of the stitch just made and locate the CH made in step 4. We will be working our next foundation HDC into this CH. 7. YO and insert the hook under both loops of this chain ((Note: some people like to work under just the front loop of the CH but I prefer the finish when it is worked through both loops). 8. 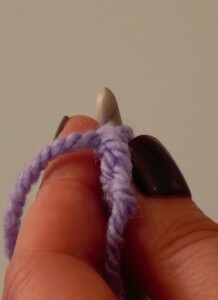 YO and pull yarn through first loop on hook to make the CH for the next stitch. 9. 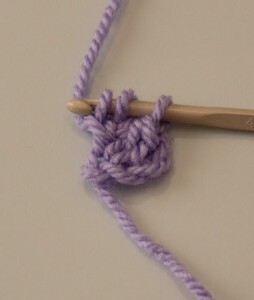 YO and pull yarn through 3 loops on hook. To make further foundation HDC, repeat steps 7, 8 and 9. This entry was posted in Blog, Crochet, Tutorials on February 15, 2015 by Thomasina Cummings. 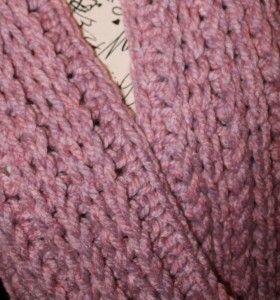 Here’s My Valentine’s Cowl for you!! My Valentine’s Cowl uses DK yarn (less than 300 m) and is created with front and back post stitches for fabulous snug thickness and texture. 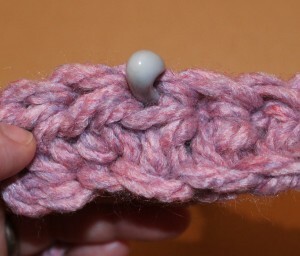 You can make it deeper or, with a little bit of planning, adjust the width to work with other yarns. If you have any trouble working this out, just give me a shout. The pattern is fully written in both UK and US terms with a little chart for reference purposes. This entry was posted in Blog, Crochet, Free Patterns on February 1, 2015 by Thomasina Cummings. What a crazy couple of VAT filled weeks!!! The quick and dirty interpretation of the new legislation is that VAT (as of January) will no longer be calculated based on seller location but on buyer location. There are currently 28 EU member states (all with different VAT rates) and each wants their own cut. Ysolda has a wonderfully detailed breakdown of this legislation (from the conference we attended in Edinburgh) over on her blog. There is currently still a lot of information which needs clarifying and even the experts are having difficulty in agreeing on their answers. But it does seem, that ultimately, pattern sellers fall under this new rule and things will need to be changed. So what is my position on this and how will it affect my customers?!? 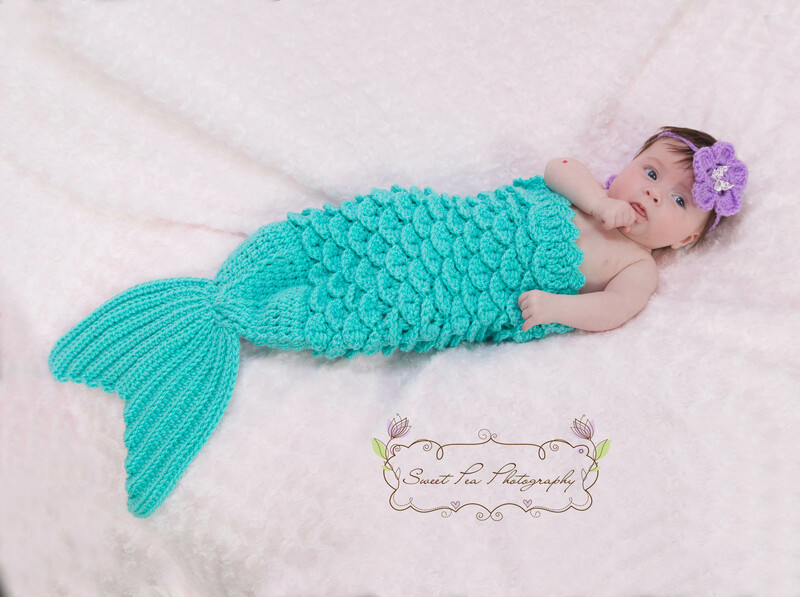 I started selling patterns a few years ago while at home on maternity leave. Having this extra income was great for little extras for the family. I registered as a sole-trader for self-assessment purposes and all was well in my own little world ;) Since then, Thomasina Cummings Designs has grown. I sell patterns worldwide including the intra-EU countries (i.e. EU countries other than my own the UK). I now have a significant income for what I do although, I am no-where near the £81,000 VAT threshold here in the UK. Yet, despite being under the existing threshold, this new rule still affects me – in fact, it affects anyone who makes a digital sale to the EU…even just a single sale. I have no doubt that Ravelry, Etsy, Craftsy, et al will have individual solutions (in fact, Ravelry has already announced theirs here) but I’m a sucker for wanting continuity among my shops…everything from listing info to pricing (where possible). So, my current plan (though this may well change) is to register for VAT and sign up to use the VAT MOSS system by January. You may recall, I mentioned previously, the Excel spreadsheet I use to keep my sales records for self-assessment. Well, this is now updated (Accounts VAT VERSION Blank) to include a country column (on the Transactions sheet). The country codes I used are on the Running Summary sheet. Providing the correct country name is entered (and this can be accessed via PayPal on the whole), the Summary will total all sales to the individual countries. Starting a new one each quarter should make my quarterly VAT MOSS entry a doddle and still enable me to complete my self-assessment with ease – feel free to use it, play around with it, edit it, etc for your own needs. You can view the formulas if you need to add/remove countries or change currencies, etc. Now all I need to do is figure out how to obtain (and store for 10 years) two pieces of non-contradictory evidence re the location of each customer without breaking any data protection rules…wish me luck! This entry was posted in Geeking Out on November 27, 2014 by Thomasina Cummings. Are you ready to “Shop ‘Til You DROP?!?!”. Do you like “Lucky Scratch-Offs” and “Sales”? If so, then you’re in the right place! I’ve teamed up with 23 amazingly, talented designers to bring you 1 MEGA Black Friday / Holiday Weekend Pattern Sale! This is a sale like no other with discounts ranging from 30-60% off, lucky scratch-offs and an awesome “Grand Finale Giveaway” on Cyber Monday!!! **Disclaimer: If reading that just caused your heart to race, your palms to sweat and your knees to go weak from excitement, you may have a pattern addiction. Please proceed to your favorite Ravelry shops now to feed it!!! 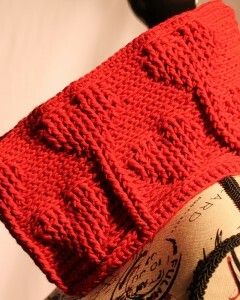 Each of the 24 designers have created a promotion sale in their individual Ravelry Shops using Coupon Code: SCRATCHOFF. The discount from shop to shop varies from 30-60%. To find out how much “Your Lucky Scratch-Off” will save you in a particular designer’s shop, simply add their must-haves to your cart and apply the Coupon Code: SCRATCHOFF! You can redeem your lucky scratch-off more than once in each designer’s shop. How FUN is that?!?! The following are ALL 24 designers participating in this MEGA Sales Event! Simply click on their photo (or link under the photo) to get to their Ravelry Shop and Shop Til You Drop! **Disclaimer: You may want to grab a cup of coffee and a few snacks. 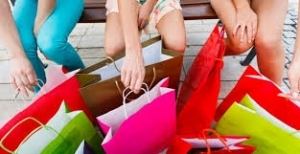 You need to keep your energy level up while shopping! P.S. Don’t forget to come back for the Grand Finale Giveaway on Cyber Monday! Be there or be… sad you missed it! 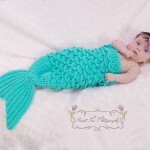 This entry was posted in Crochet, Giveaways on November 27, 2014 by Thomasina Cummings. Updates are available automatically on Ravelry and Craftsy. If you purchased from Etsy and would like an updated copy, please contact me (quoting your order number) and I’ll get it straight out to you. 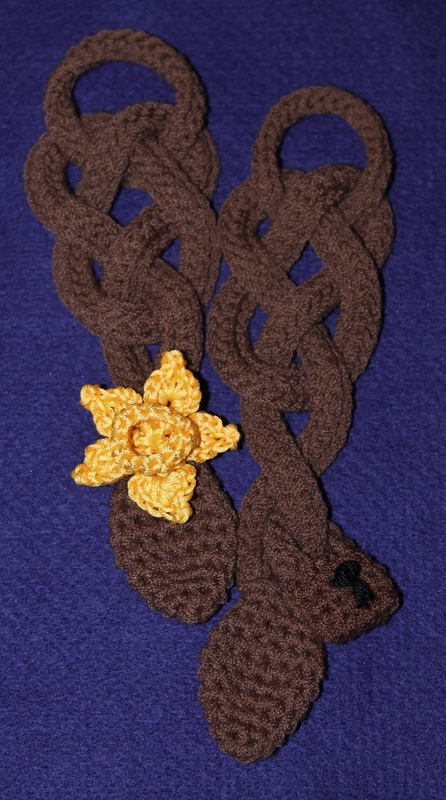 This entry was posted in Crochet, Errata on November 5, 2014 by Thomasina Cummings. 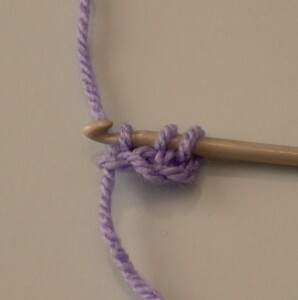 This entry was posted in Crochet, Errata on November 4, 2014 by Thomasina Cummings. One thing I love most about crochet is texture. Colour is awesome of course but, for someone like me (who never ventures far outside the neutral zone), texture is the perfect way to add interest to a design. I love playing around with a hook and yarn, experimenting with different combinations or adding a twist to an existing stitch as you can see! 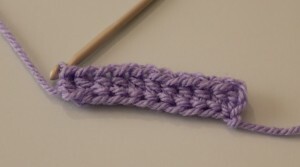 So, this month I’ve been playing with the humble half treble (US half double crochet). 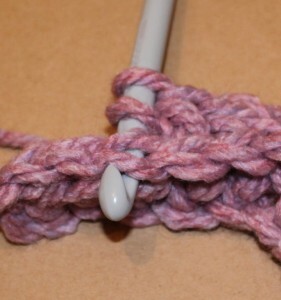 That’s not a stitch primarily known for it’s texture, you may be thinking ;) But, that’s another great thing about crochet – you can change the texture as easily as changing the placement. 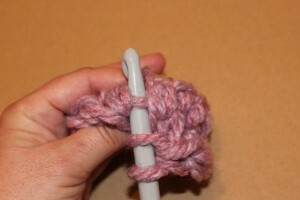 Most people who learn to crochet soon learn about front loops, back loops, both loops and around the stem for post stitches. But the super thing about the half treble is the magical lower back loop (or bump). UPDATE – pattern is now published and available here! Begin with a foundation of regular half trebles (htr). 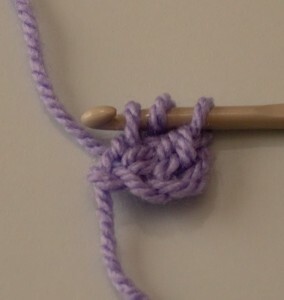 When a htr is worked, you will notice (from the right side) a loop behind the stitch. This is usually called the lower back loop. When the row turns, you are now looking at the wrong side of the htr and this loop is at the front of the stitch (closest to you). This is the loop you will be using in the modified half treble (mhtr). Now work remainder of htr as normal. (yrh, pull through a loop, yrh, pull through 3 loops). Give it a try before coming back to grab your free pattern on November the first. 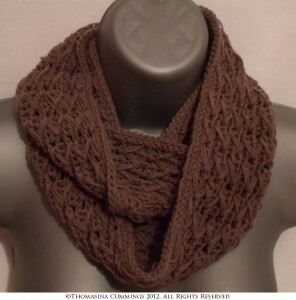 This entry was posted in Crochet, Tutorials on October 25, 2014 by Thomasina Cummings. It’s that wonderful time of year when the we are surrounded by lush golden tones, the evenings draw in and the children start to get excited about Halloween and Christmas. 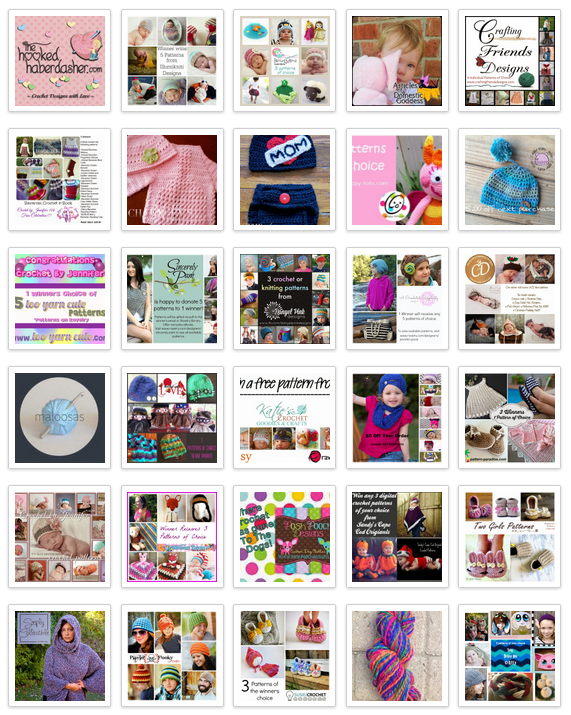 Follow Thomasina Cummings Designs’s board Spreading the Madness on Pinterest. 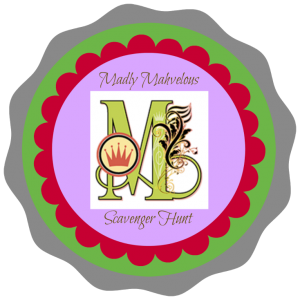 The Madly Mahvelous Scavenger Hunt & Giveaway is underway – 23 prizes from 23 madly creative vendors will go to ONE lucky winner! From crochet patterns to store credits for custom orders, RTS items to a luxurious Sampler Gift Basket – it truly is a Mahvelous prize. You can get your entry in for the giveaway here. But, before you run off to do that, let me quickly tell you about something else I think you’ll like. Every day as part of the event, the vendors will be holding special mini games. 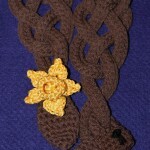 I have hidden THREE scavenger hunt logos among my patterns in my store on Ravelry. Then pop back over to my Facebook and make a quick comment on the pinned post to say you’ve entered (that counts as another entry). I will do a random selection to choose a winner when the game is over. Oh, yes, just before the small print, here’s the clues I mentioned. It’s round and it’s red so your fingers don’t have to be! He’s a hoot to have hanging around! Here, there and every bear! This Mahvelous Giveaway is not sponsored, endorsed, administered by, or associated with Facebook in any way. 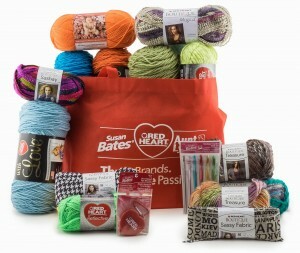 This entry was posted in Giveaways on September 3, 2014 by Thomasina Cummings.